BOOK GOSSIPS BEST REVIEWS FOR 2013! All of us here at Book Gossips hope you have had an amazing start to 2014! 2013 was an amazing year for us and we thought for our first post back for 2014 we will review our most popular book reviews from last year. When Kennedy finds her mother dead, her world unravels. Then she meets gorgeous identical twins Jared and Lukas Lockhart who reveal that her mother was part of the Legion, a secret society responsible for protecting the world- a society whose five members were all murdered on the same night. Now the Lockhart’s need Kennedy’s help to track down the evil being responsible – will they be able to destroy it before it kills again? 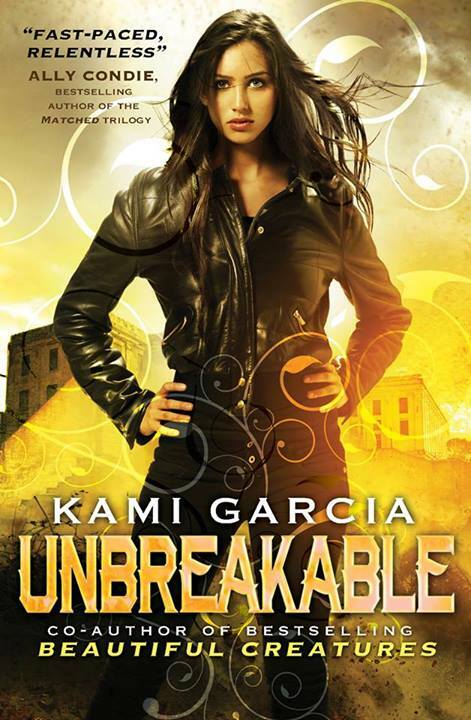 Unbreakable is the first book in the new Legion series by Kami Garcia. 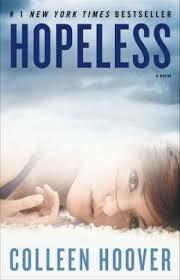 It centres on the life of seventeen year old Kennedy Waters. 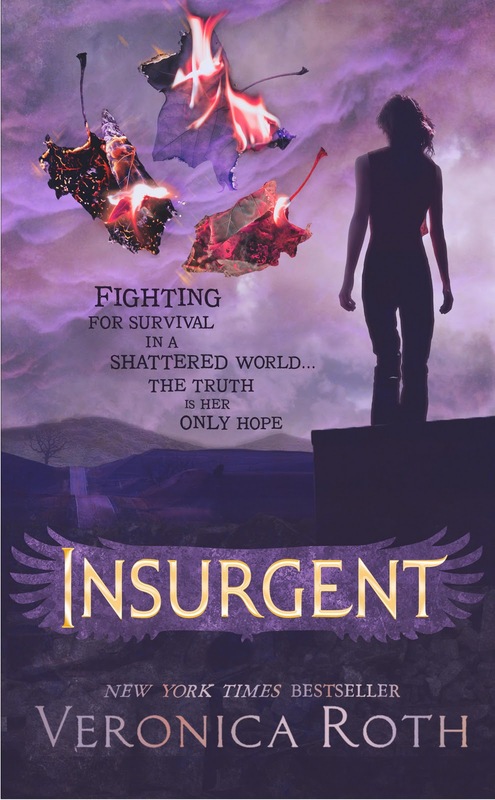 Kennedy was just a normal school girl until her mother is murdered and she becomes a part of the Legion. The Legion is a secret society that protects the world against evil spirits. The Legion consists of five living members at any one time. The current five members being teenagers, Kennedy, the Lockhart twins Jared and Lukus, Alara the granddaughter of a Haitian witch doctor and Priest the genius grandson of a spirit based mechanical engineer. They must work together to stop the evil demon Andras from entering and destroying the world. Wow, wow, wow! 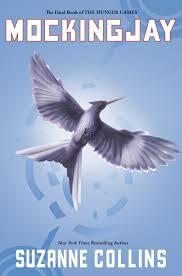 This book had me hooked from the first chapter! I read this entire book in a day! 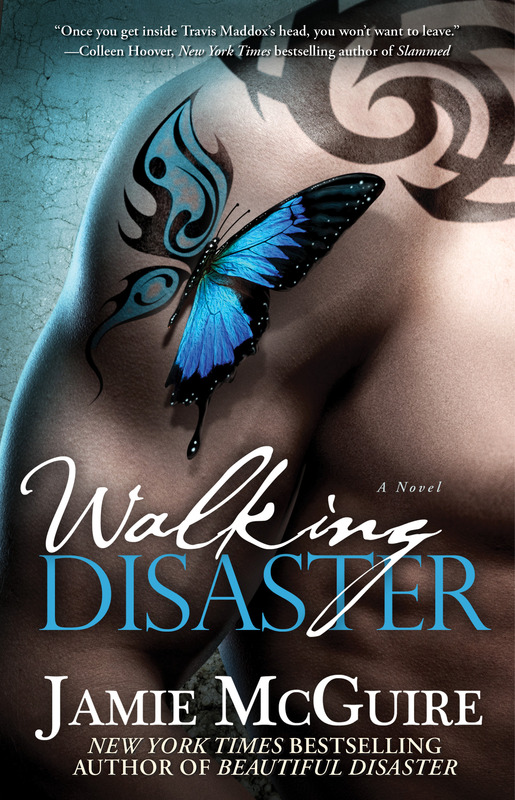 Kami Garcia truly outdid herself with her descriptive and suspenseful writing. 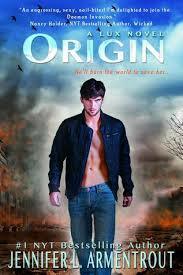 The story was new and refreshing being about spirits, ghosts and ghost hunters. 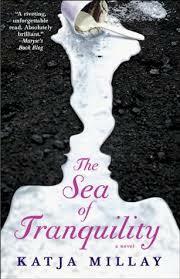 The mystery of the unknown and the sleuthing that the characters needed to do kept you gripped throughout the story. Kami Garcia did a fantastic job in using emotive language in the story, to the point where you feel as though you are in the scene. 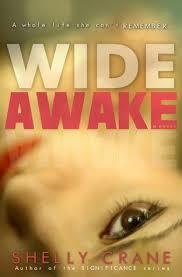 This book did what no book has done before; it made me so scared that I had to sleep with the light on! Now I am not a person who likes scary stories, movies or shows, so I always steer clear from this genre. Though I never imagined that a book of this genre would also make me feel so scared! Garcia wrote so well that I could picture the scene as if I was the character being just as fearful of what lay ahead. The storyline was mysterious and suspenseful, with the reader piecing together this mystical world of the Legion alongside Kennedy. The reference of the Legion to an actual historical group made the story feel even more real. As the teenagers work together to solve new clues and go on an adventure to stop evil spirits the reader becomes more engrossed with every step along the way. The twists and turns made me read faster as I was anxious to discover what was going to happen next! The romance in Unbreakable was subtle and slowly developing in this story. 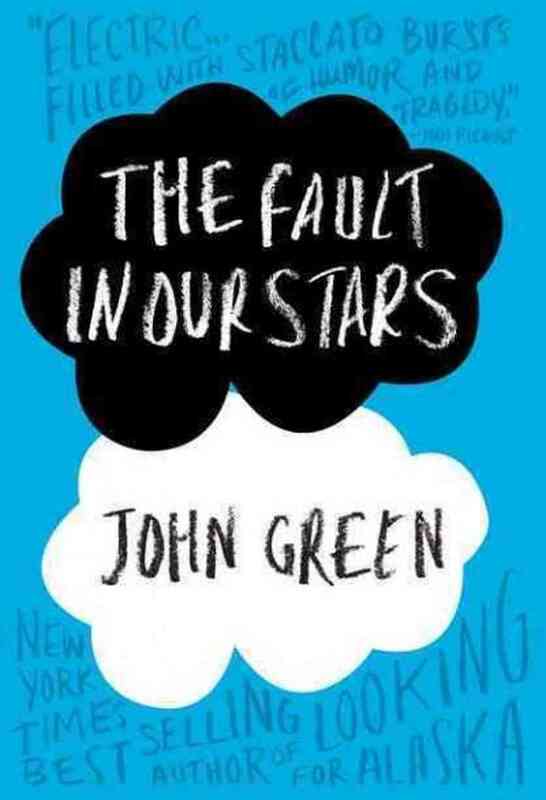 It allowed the reader to see every angle of the characters and understand their true intentions and feelings. It also made the story a real page turner as I was excited to find out what, when and how the love story would develop. 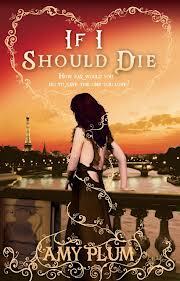 The romance, however, didn’t overpower the story but was necessary to make it a well rounded read. 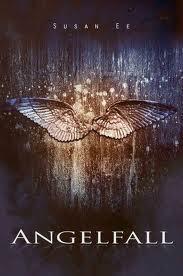 I cannot believe there is not a sequel out yet! Pick up a copy of this book and read it now! Gone Girl by Gillian Flynn has introduced me to an author I find inspirational and whose skill in the craft of storytelling is awe inspiring. At every turn of the page I was pulled into the world of her multi-layered characters and given a room by room tour of the spaces inside their heads. 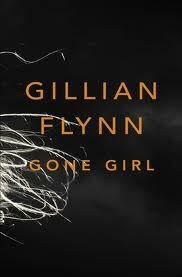 I am a huge fan of character based fiction and for that reason Gone Girl was a great read for me. The situation within the novel, and the thing that is Amy and Nick’s relationship, which itself becomes something of a character within the story, is rather relatable. It appeals to that ever present question tumbling around inside the minds of anyone in a serious relationship, “What is going on inside this persons head?” Flynn deftly manipulates and conquers this simple question into an epic adventure through this fictional liaison. I certainly won’t get into the plot at all; I will only say I found it very engaging. The standout character is definitely Amy. Flynn has eloquently captured the essence of her lead female character’s internal monologue, the way her thoughts are processed, feelings dissected and important pieces of information filed away for use at a poignant time in the future. Flynn, in an often too close for comfort manner, illustrates the pivotal difference between the internal processing of the female mind verses its male counterpart. While there are several very clever elements within this piece of fiction, there are a couple that stood out to me which I can discuss without revealing the plot. As I mentioned above Flynn presents an interesting image of the male vs. female take on the same relationship. What I found interesting was the way Flynn uses her secondary female characters. While each of them are well crafted and serve their purposes in the chain of events, none of them shine quite as bright as Amy, which is a great tool for accentuating the bold aspects of her character. I also appreciated the writing about writing elements within the story. Amy’s diary is very effective as a plot device and was worked into the story in a very crafty way. The fact that the character of Amy in Gone Girl is actually the inspiration for the character of Amazing Amy, a heroine of a collection of children’s books within the novel, is another indication of Flynn’s ingenious fiction writing. 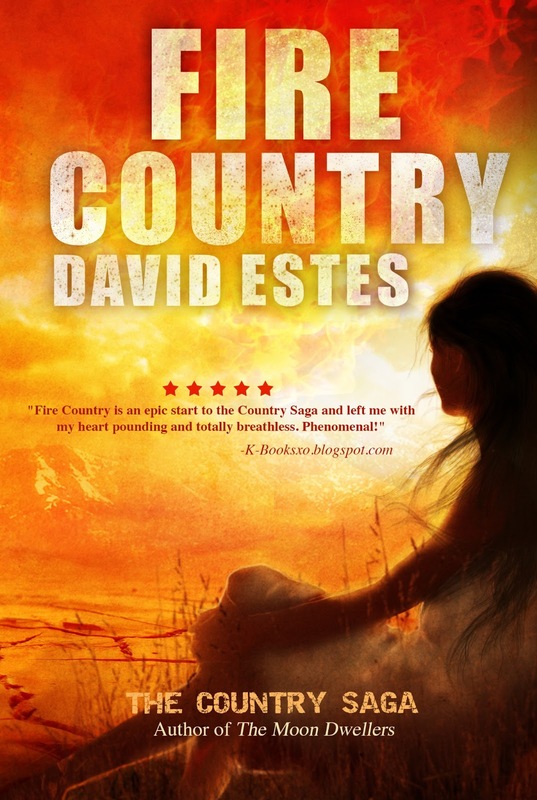 This is a smart and wily story with several surprises and exquisitely imagined characters. I truly had a lot of fun reading Gone Girl and several times throughout felt like I was listening in on a great piece of juicy gossip! So for all you Book Gossips out there – this is a must read! A WORKOUT FOR YOUR IMAGINATION! 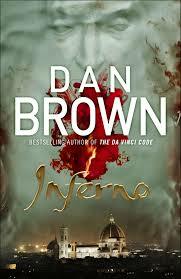 Inferno is a very refreshing offer from Dan Brown. Having read Angels and Demons and The Da Vinci Code, it was very satisfying to find unexpected twists and turns completely opposite to what I had come to expect from his previous works. Having to put aside the previous Dan Brown formulas I had in my head, it was quite the ride being unable to predict what was coming next. Of course, the cog upon which the novel spins is The Inferno by Dante Alighieri. Having read the poem in University, I have to say that reading Brown’s Inferno definitely makes me want to explore that tome again with renewed interest and understanding. Brown’s method of incorporating this well-known poem along with historical fact, art history, geographical insight, ethical quandaries and modern day science is completely mind boggling. Even more awe inducing is the fact that he puts all of this information into his work and still manages to have the reader completely engrossed and turning pages frantically!!! I wish I had Dan Brown as a history teacher, I may have absorbed something! There is no question that Brown is a multi-talented author. I can only begin to imagine the amount of research that must go into each of his novels. In this text, not only is he working with the dense and multi layered poem, The Inferno, he is also describing his setting and progressing his plot through the description of places and landmarks. Each sentence contains so much information! His is truly a talent to be admired and emulated! With no desire to give away major elements of the story, I have to comment on how confronting the crisis is in this narrative. The reality of the situation is nearly as factually correct as the art history (probably more factual than my innate human tendency towards denial would like to admit!). Brown certainly gives readers plenty to think about, so much so that I found my book hangover lasted for days after completion as I mulled over the very possible implications posed within the pages I had just read. I have most definitely been talking about this book to everyone who will listen so at the very least give it a read to inspire some interesting dinner conversation and, like me, you may just find yourself on a mental treadmill set to sprint!! I definitely recommend reading Dan Brown’s Inferno. 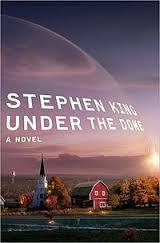 It comes as no surprise that Stephen King’s Under the Dome is a fabulous read. This is another great work from a master of the craft. I find myself experiencing a severe book hangover after reading anything by King, as though no other offer of literature shines as brightly as the illuminated prose put forth by this genius author. It sounds like a little too much praise but what can I say – I loved this book. I was so enthralled with King’s impressive handle on the numerous characters populating the town of Chester’s Mill and his clever use of the different character stories to further the plot. Like so many pieces of a puzzle slowly coming together, each of these unique and often twisted characters makes a fateful choice that propels the story along it trajectory; and this coming together is just so satisfying to read. There is no doubt that Stephen King has a way of portraying the ugliest of our human characteristics. This story reveals so much about human nature and how differently people act under pressure. Many of the inhabitants of Chester’s Mill puzzle over the effect their situation has had on the townspeople they thought they knew so well. The supermarket scene is a particularly gripping event which demonstrates how the mind of the crowd can so easily override the mind of the individual. I was extremely impressed with King’s style of omniscient narration. He uses the technique in such a way that the reader feels both like a town inhabitant and like one peering into the dome through a magnifying glass. So many of the characters I met in Under the Dome will stay with me for some time to come; I would have to write a book of my own to be able to comment sufficiently on my thoughts surrounding these characters, so I would rather you spend that time discovering them yourself! This is yet another of King’s strengths that I envy; he can write male and female, young and old, even dog, in such a convincing and flawless manner. Stephen King demonstrates, time and time again, the potential of the imagination. It certainly takes a great mind to fabricate such an intricate story around what the conclusion proves to be such a simple idea. I wholeheartedly recommend this book and don’t think you can get by with just watching the TV series (which, of course, I do), because the best of King is not TV friendly and you don’t want to miss out on that. And just for fun, I have to share my favourite quote from the book, “It was amazing, really, how well disappointment and lack of surprise complemented each other; they were like the Olsen Twins of emotion.” (Pg 416) What a fantastic simile! !